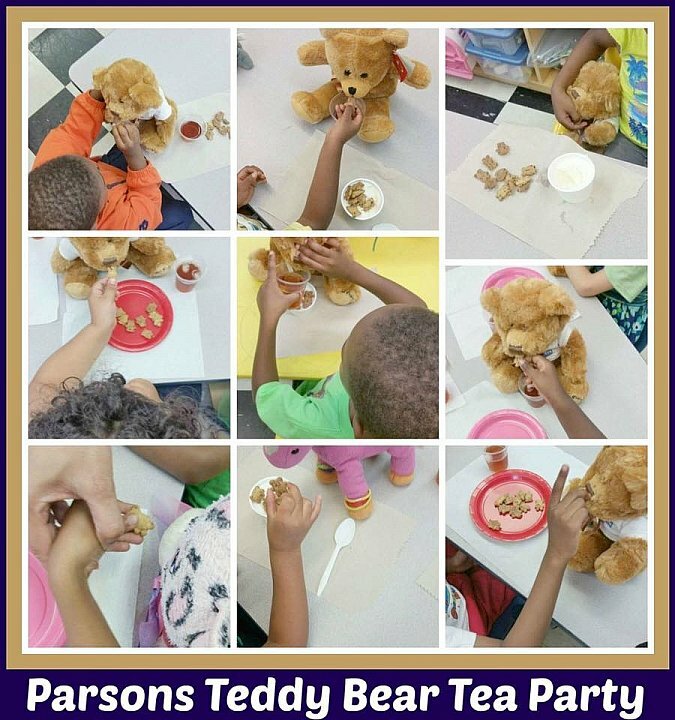 July 29, 2016 - Bear Givers was happy to facilitate a Teddy Bear Tea Party for the Parsons Pre-School in Queens Village, NY to the delight of all the children. The mission of the Parsons Preschool is to provide a warm, caring, and stimulating early childhood environment that is safe and nurturing. They have high expectations that are guided by the developmental needs of each child, with an understanding that many children have needs beyond that of learning essential skills.